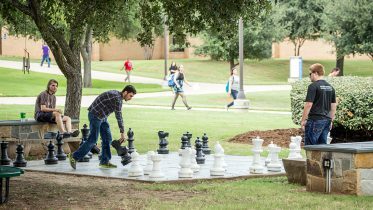 TCC Connect, Tarrant County College’s online campus, was ranked among the 2019 Best Online Community Colleges in Texas by SR Education Group, a leading education research publisher founded in 2004. 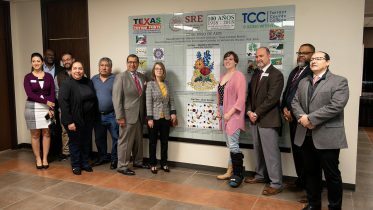 In order to develop its overall 2019 Best Online Community College Rankings, consisting of 38 state-specific rankings, the SR Education Group only considered states with at least three regionally accredited schools offering at least one fully online associate degree. A total of 423 schools are featured in the state ranking and the nationwide Best Overall Community College ranking. Originally launched in 2013 as an administrative division, TCC Connect received accreditation in October 2015. 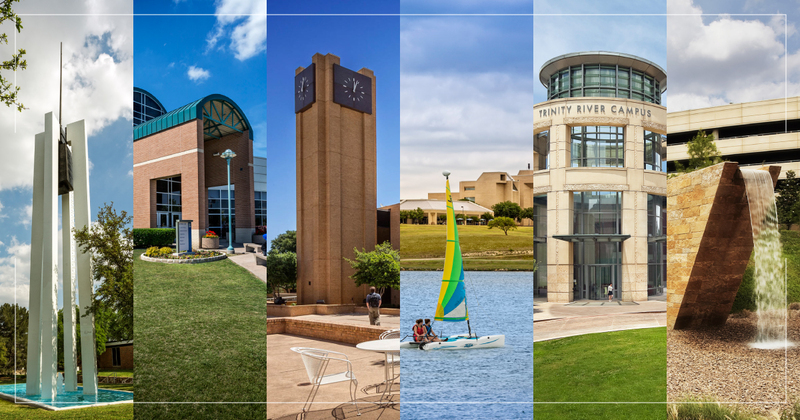 Currently, TCC Connect offers 18 fully online programs with five associate degrees and 13 certificate programs that can be earned completely online. With an online course inventory of more than 350 online courses, more than 1,100 sections are offered. Current online enrollment is more than 20,000. This summer, more than 600 sections of transferable courses will be offered completely online. Registration opens April 1. Summer Term One begins June 3 and Summer Term Two begins July 8. 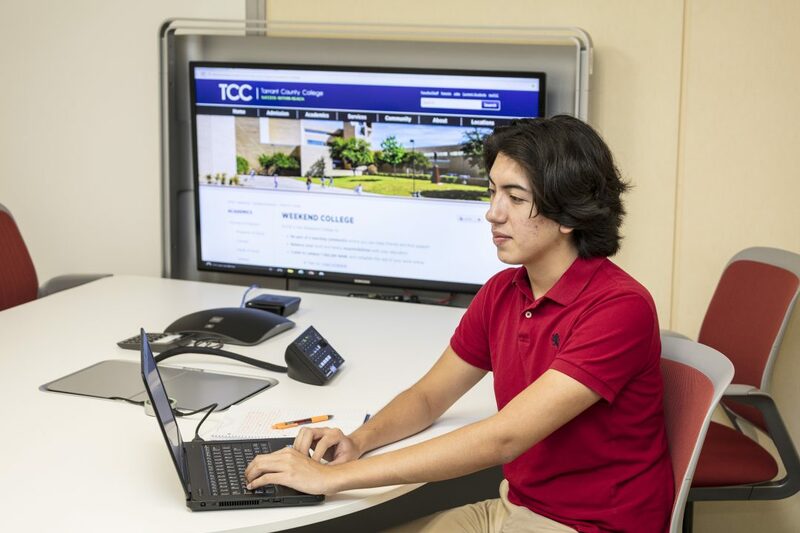 TCC Connect also provides students the option of accelerating their studies through its Weekend College. The cohort allows completion of an Associate of Arts or Associate of Science degree in 18 months or fewer. 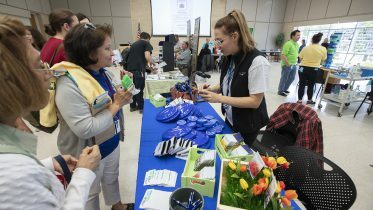 Information about enrolling in TCC Connect is available by calling 817-515-8000 or visiting www.tccd.edu/online.